Gary Numan is set to release his score to John Bergin’s film From Inside in two editions on Lakeshore Records this October. The score will make for his first in 23 years, dating back to 1991’s The Unborn. 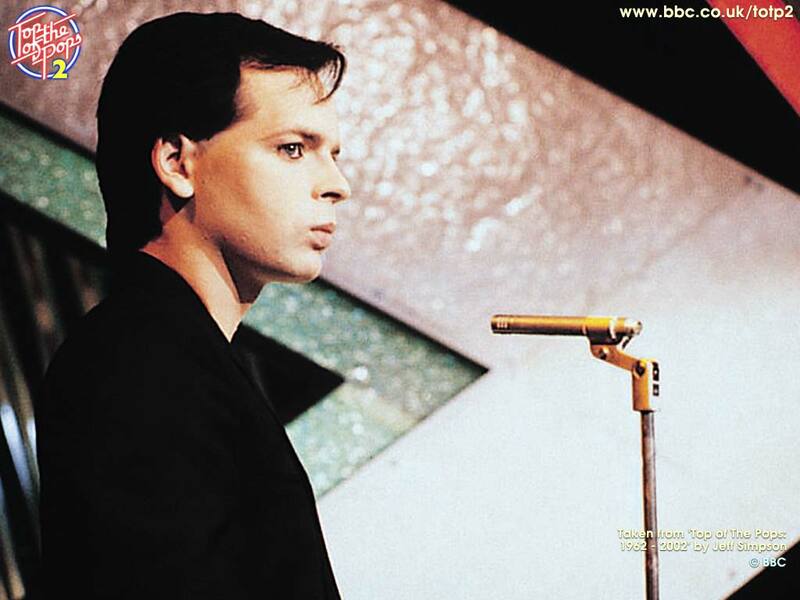 The From Inside — Original Motion Picture Soundtrack will be released Oct. 7 with an Oct. 21 release date for the DVD From Inside: Gary Numan Special Edition. 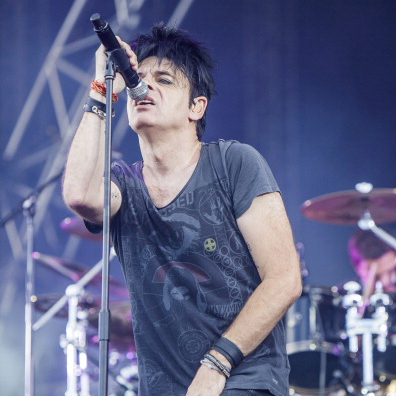 The album features music by Numan and Ade Fenton. 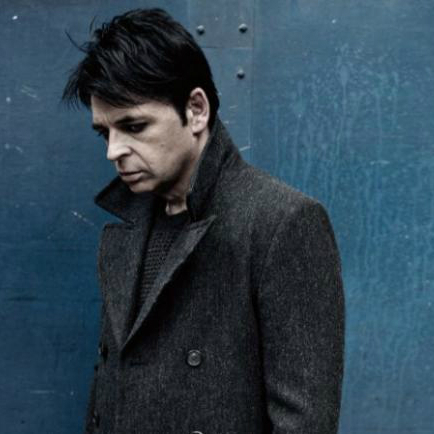 From FACT magazine – Gary Numan discusses his favourite record. “This album came along at a time when my own career was all but dead and buried.I had lost all direction musically and I was floundering. I had no idea how to fix things, how to get my spark back, and then, in 1993, I heard Songs Of Faith And Devotion. Good article on these epic Gary Numan productions – doing stadium gigs with this level of technical production in 1981 was unheard of. No wonder he lost £25k per gig. This was probably a pretty bad idea: In 1981, at the absolute height of his U.K. superstardom, Gary Numan announced his retirement from live performance. His intended last hurrah, at Wembley Arena, sold out so quickly that two more shows had to be added to accommodate the fans who wished to see him one last time. Despite/because of his success, Numan had been the subject of massive derision by the U.K. music press, and retiring from live shows at the ripe old age of 23 only fueled further accusations of pretension. While the British music press have historically been legendarily dickish, they kind of had a point this time. 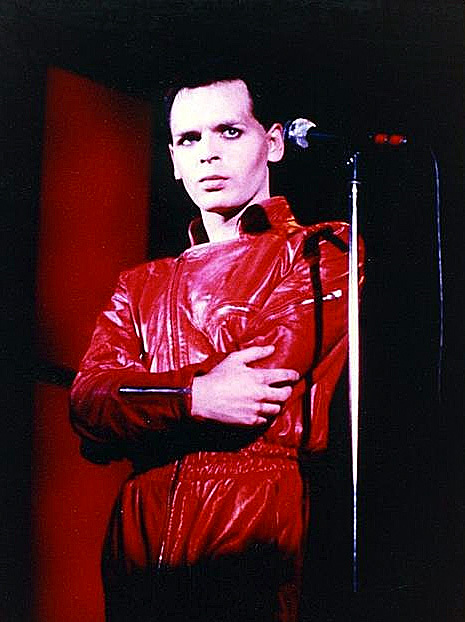 Numan would in fact return to live performance in less than two years. The whole big retirement to-do ultimately did the man no favors. But all that context aside, the shows were reportedly incredible. He’ll perform in smaller venues between June 21 and July 3, sandwiched by his set at Body And Soul in Ireland on June 21 and Sonisphere at Knebworth on July 4. He also plays the inaugural Alt Fest on August 16 and a standalone show at London’s Hammersmith Eventim Apollo on November 28. Promoters say: “The tour will give fans the chance to see Gary play in intimate settings not seen in the UK for decades.” Tickets are on sale now via the usual outlets.